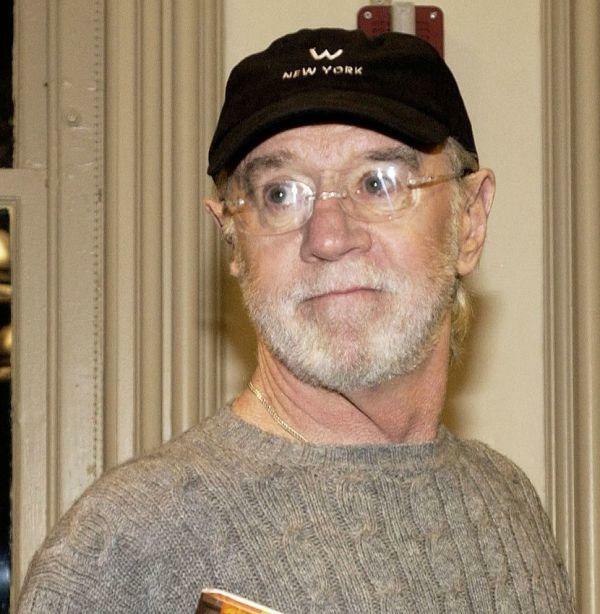 George Carlin at the book signing of "When Will Jesus Bring The Pork Chops." 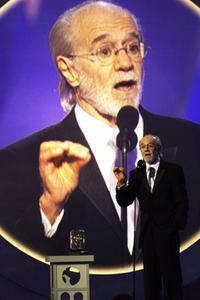 George Carlin at the "A Conversation With George Carlin." 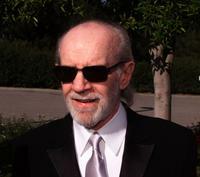 Tom Leykis and George Carlin at the Tom Leykis Show. 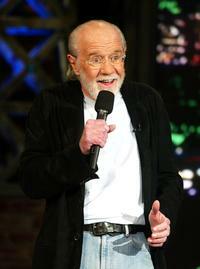 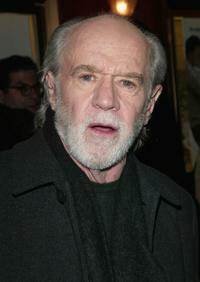 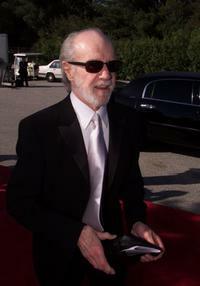 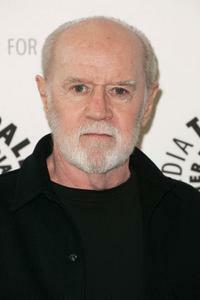 George Carlin at the 15th Annual American Comedy Awards at Universal City in Los Angeles. 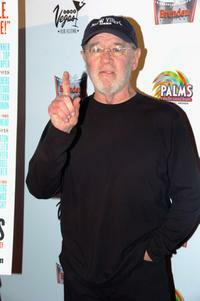 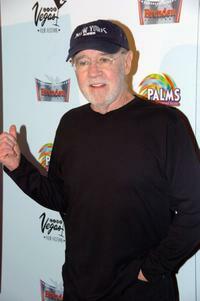 George Carlin at the screening of "The Aristrocrats" during Cinevegas 2005. 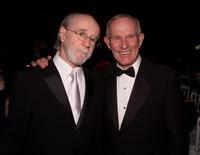 George Carlin and Tommy Smothers at the 15th Annual American Comedy Awards at Universal City in Los Angeles. 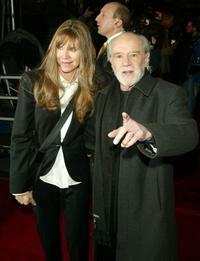 George Carlin and Sally Ward at the film premiere of "Scary Movie 3". 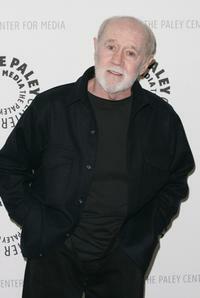 George Carlin at "The Tonight Show with Jay Leno" at the NBC Studios. 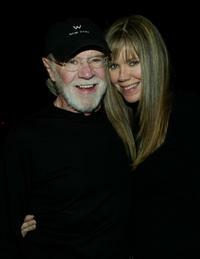 George Carlin and date at the premiere of "Jersey Girl". George Carlin at the "Jersey Girl" film premiere. 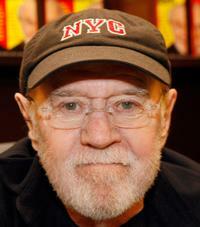 George Carlin at the promotion of his new book 'All My Stuff' at Barnes and Noble.